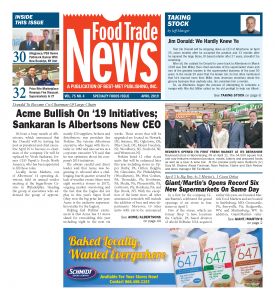 Food World and Food Trade News Online gives unregistered guests courtesy access to five free articles per month. To read more articles, you must log in or register for free access to best-met.com. Registration is free, takes only a moment, and allows you unlimited access to Food World and Food Trade News articles, columns, and archives.